RICHMOND, Va.—Officials at a Virginia animal shelter say a dog was set on fire at a city park and suffered burns to over 40 percent of its body. 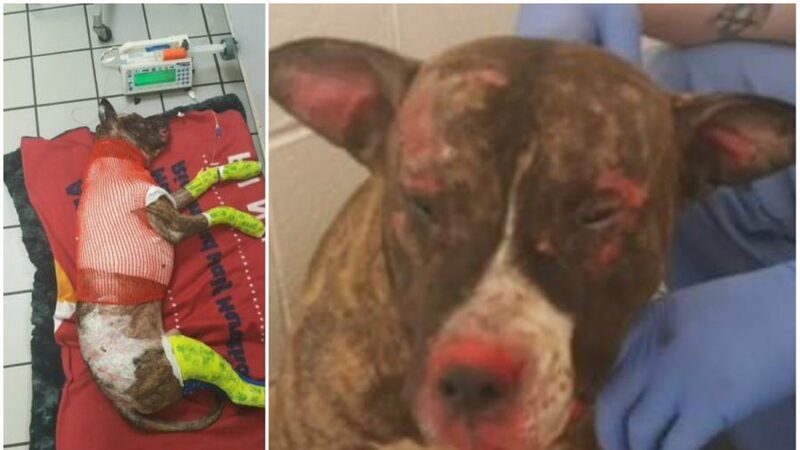 Richmond Animal Care and Control says in a Facebook post that the male brindle pit bull was tied to a pole in a city park, covered in accelerant and set on fire at night on Feb. 10 night. It says witnesses saw a man wearing multiple layers of pants run from the scene. A dog trainer who was recently charged with animal cruelty was found dead by suicide in Tennessee. Stephen Kinder died from a self-inflicted gunshot wound, the Cleveland Police Department confirmed. Kinder was recently arrested after an investigation concluded he abused dozens of animals, leaving them malnourished and “living in horrible conditions” at his business, Kinder Dog Training, in Cleveland, and at his home in Whitfield County, Georgia. The initial arrest came after a woman told police her dog was seen vomiting and lost a significant amount of weight after spending time at the Tennessee business. Abigail Eastburn said she took her English Great Dane to the center and he was 30 pounds lighter when she picked him up several weeks later. He also had a slew of health problems. 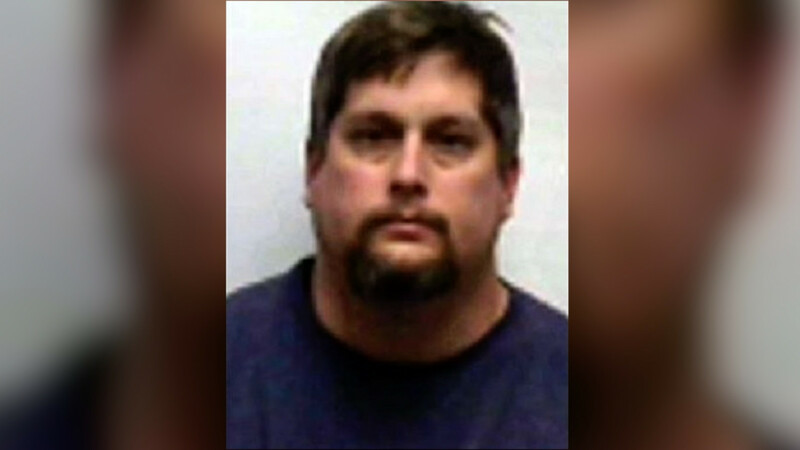 The bulk of the animals were found at his house, including 16 dogs. “They were all 10 to 15 pounds underweight. They all had muscle mass loss and dried feces upon them,” said Diane Franklin, the director of the Whitfield County Animal Shelter. Also found were two baby goats, two turtles, a snake, and nine ducks, along with several dead animals, the Dalton Police Department said. After the discovery of the animals, volunteers and veterinarians worked into the night on Thursday to care for them. Belgian Malinois, German shepherd and Dogo Argentino were among the breeds of the dogs, reported Fox 5. Dalton Police Department officers said they weren’t sure what Kinder was doing with those breeds as they are often used by law enforcement. Nonprofit Canine Pet Rescue and Happy Tails Veterinary Care in Bethlehem were among the groups and businesses working together to give the dogs health examinations and vaccinations. Besides the animal cruelty charges, Kinder also faced a lawsuit filed by a couple in Georgia saying his business didn’t provide the training it promised, that the business abused their animal, and that they had to take their dog, Tank, to the vet and retrain him due to Kinder’s negligence. Additionally, the couple’s lawyer said that Kinder promised to refund the couple’s money and pay for vet bills but ultimately did not do so. The suit asked for $6,000. Reporter Zack Stieber contributed to this article.